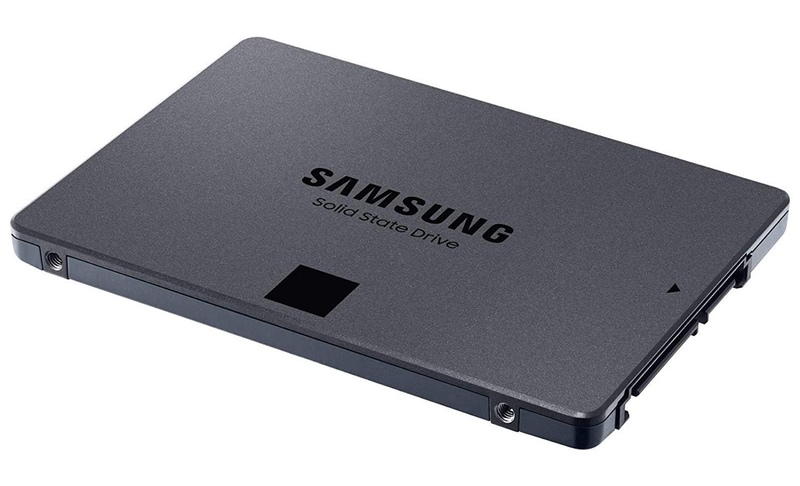 It’s a nice day to give your PC a massive upgrade in the storage department as Samsung has dropped the price of its 1TB 860 QVO Internal SSD to just $107.99. SSDs are getting cheaper therefore the idea of putting a mechanical drive inside a brand new PC should be considered illegal these days. Thanks to regular discounts on great hardware, everyone can get in on the SSD action with wide storage options. Today, Samsung has put up its 860 QVO 1TB Internal SSD on sale and it packs a whopping 1TB of storage for a low price of just $107.99. Usually this drive will retail for anywhere between $125 and $130. Given that, it’s a bargain and you can use the saved money towards something else. Once you throw this drive into your rig you can expect the usual fast boot-up times and far better gaming performance during load screens. 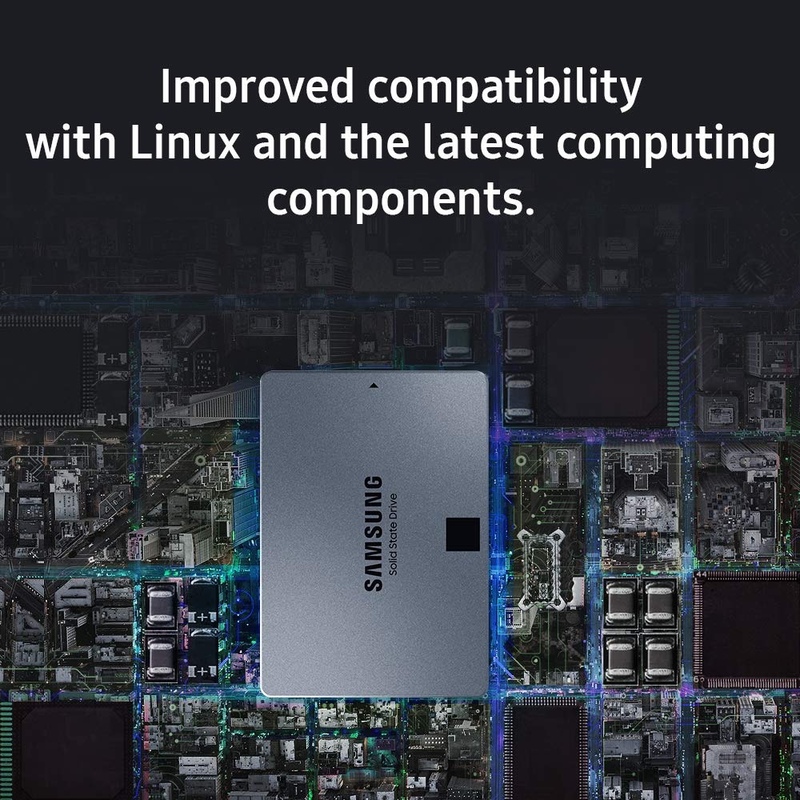 Also, for those who crave more statistics, then you will be delighted to learn that this SSD can do 550MB/s on the read end and 520MB/s on the write end. This thing’s fast for its price point and the numbers prove it too. Interested parties can head over to the link below and grab the deal straight away. There is no special discount code or coupon that you need to clip in order to get the discount.